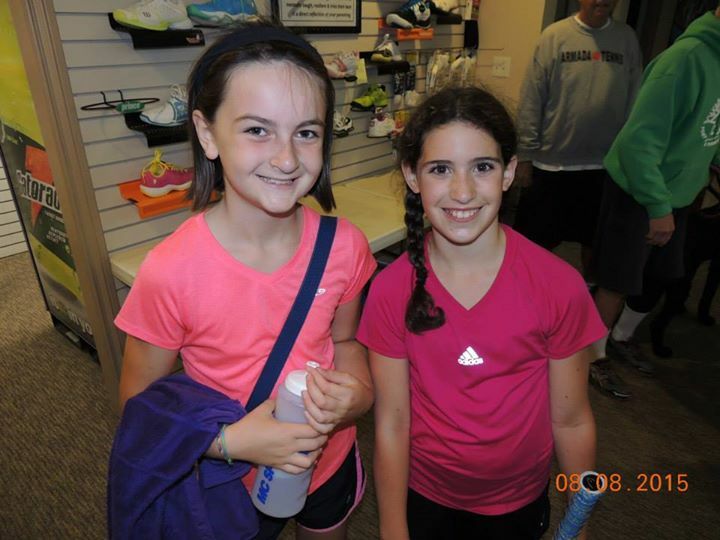 Our tennis community provides a wonderful family-oriented sport for a lifetime, while making friends along the way. facilities to members and the general public. 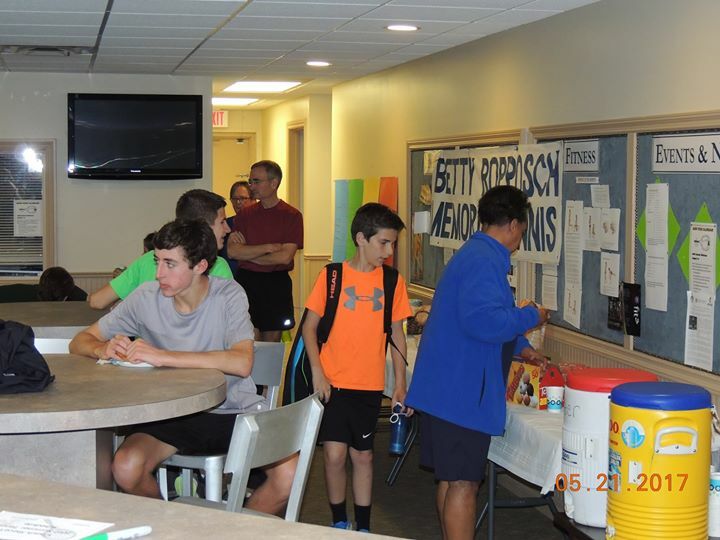 Whether you’re interested in private or group instruction, USTA league tennis, or club Mixers, the Tennis House offers comprehensive, competitive, and flexible programming opportunities for everyone in a friendly club atmosphere. for the game, they will help you reach your goals. HAVE PHOTOS OF AN EVENT OR MATCH TO SHARE? LET US KNOW. WE WANT TO POST THEM! 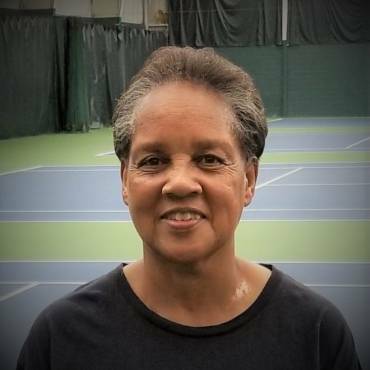 The Port Huron Tennis House has been a blessing to the tennis community since it came into existence. 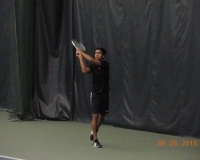 The area’s first indoor tennis facility (the “Bubble”) was short-lived, but when everyone saw the building rising from the Sanborn woods, it was a wonderful sight, and we all knew it was here to stay. 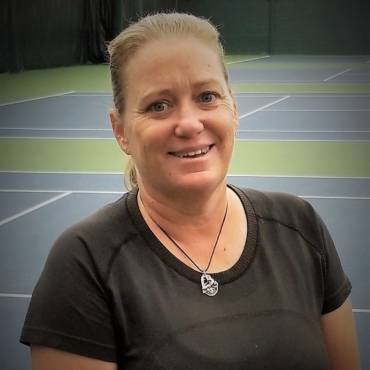 Tennis could now be played or taught in Port Huron year-round, and if rain was in the forecast for the first week of August, the Robinson Tournament could keep right on humming by using those four (and later six) Port Huron Tennis House indoor courts for matches. The PHTH has outstanding staff and programs for players of all skill levels, interests and competitive desires. Our family has been a member for 10 years and we absolutely love the positive environment and community spirit that is cultivated for all at the PHTH! Second to none! 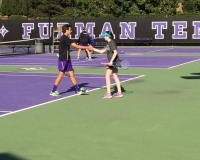 Our boys have thrived as competitive tennis players and developed so much as young people through the interactions and experiences they have been incredibly fortunate to have at the PHTH. Huge thanks to the PHTH community! The Port Huron tennis community and the PHTH were instrumental in why Cathy and I chose to stay in Port Huron to live and raise our family. We didn’t know anyone when we came to town in 1969 and initially didn’t feel welcome as “outsiders”. 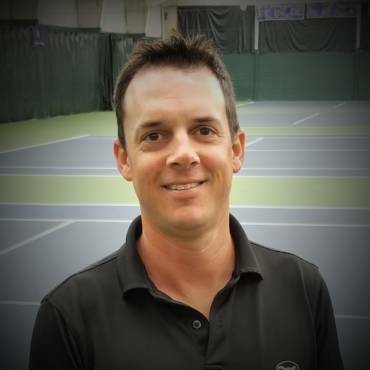 However, the tennis community warmly welcomed us with open arms, and we and our children have developed countless lifelong friendships within the tennis community. 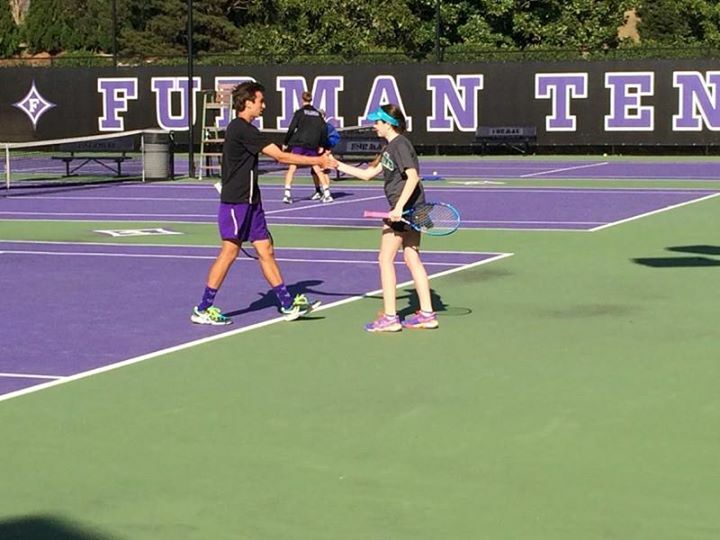 The PHTH is the home for great tennis and great tennis friendships. I have been an active participant of the PHTH for over 40yrs. 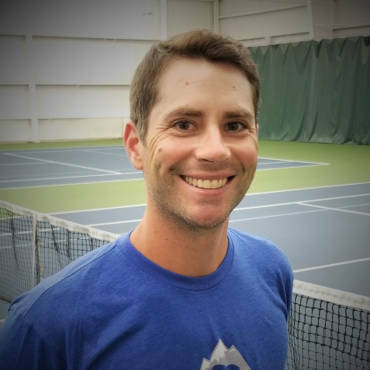 I grew up at the PHTH first as a junior player, then providing me my first job opportunity and then continuing on through college as a tennis instructor in the summer months. Their USTA affiliations still allow me to actively play team travel tennis today. I can’t think of another athletic institution that has touched as many lives as the PHTH. 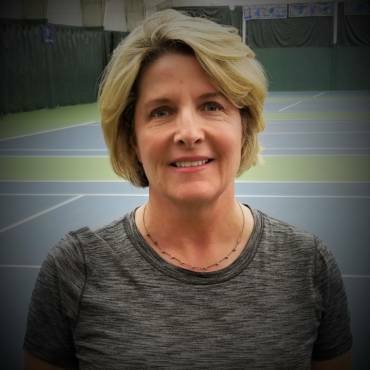 Thank you Barb and your staff for what you do for our community and our extended Tennis Family! So great to be back after 20+ years. The staff were so welcoming and accommodated us while we were back visiting family for Christmas. Needed court time for my sons to hit/play for a tennis tourney they are in on Dec 26th. We definitely will be back whenever we visit Port Huron again! 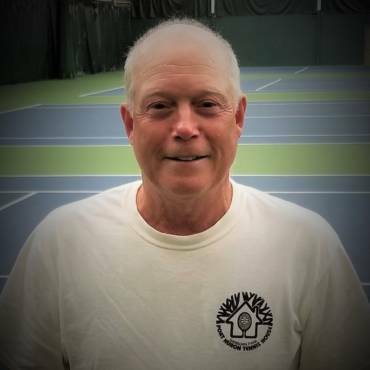 I've enjoyed getting back into tennis at the Tennis House! The staff are very welcoming and friendly, and the members too. I thought I would feel intimidated, but it was the opposite. Everyone made me feel welcome. This is a great place for beginners, kids or families that want to have fun and learn new skills!